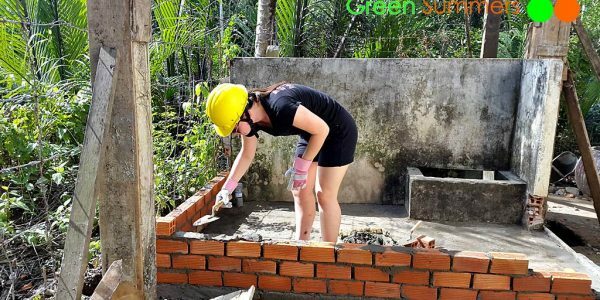 Green Summers is a Vietnamese organization that organizes small group community service projects for international students to help improve the quality of life for poor villagers living along Mekong River while instilling important life lessons for participants. 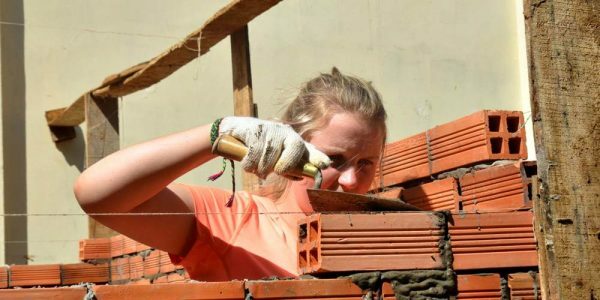 Students live in the village and interact on a daily basis with the very people they are supporting, witnessing first-hand how small acts of kindness and generosity can transform an entire community. 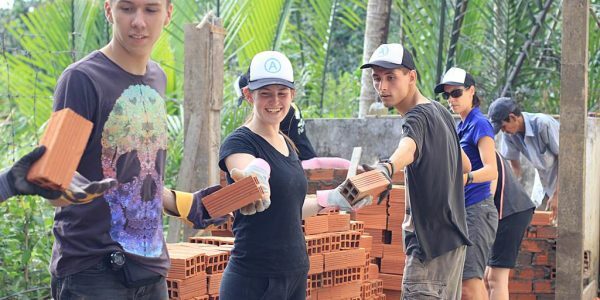 In a very real way, both volunteers and villagers are changed for the better. 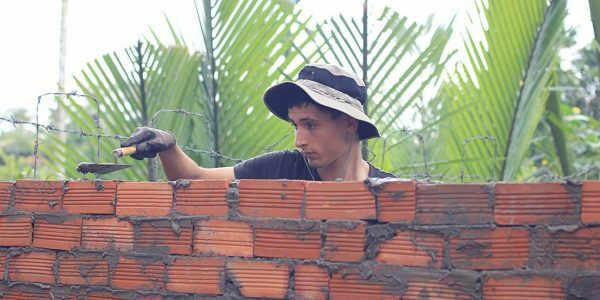 Green Summers’ mission is to provide a bridge between those giving and those receiving. Why we give change: We were all were born equally in this life, but fate and circumstance has made it much more difficult for some to enjoy a life that of minimal comfort. People living in poor villages along the Mekong River struggle on a daily basis in ways that are literally unimaginable for most of us to imagine. 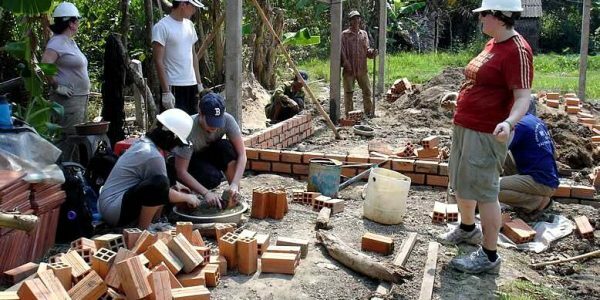 The smallest contribution of labor to build a toilet or repair a crumbling schoolhouse can life the spirit of an entire community. Who benefits from change: We carefully select communities who can best benefit from the completion of small easily doable project. 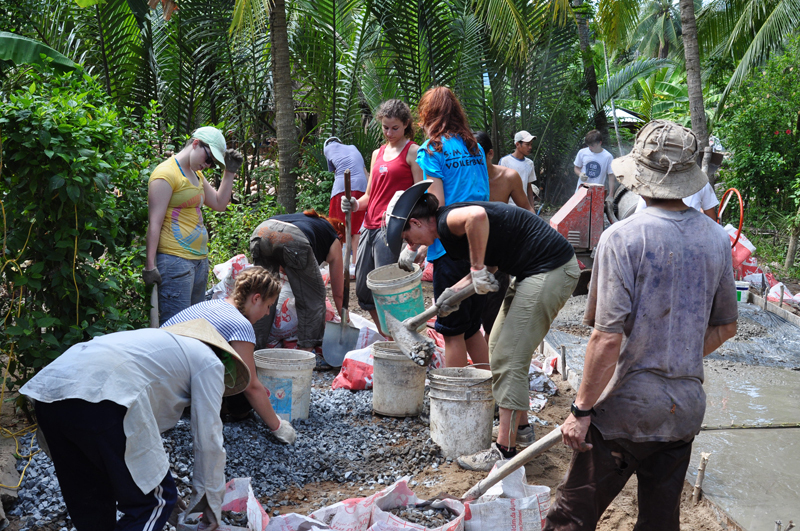 Many villagers in the communities we target earn no more than fifty cents a day. 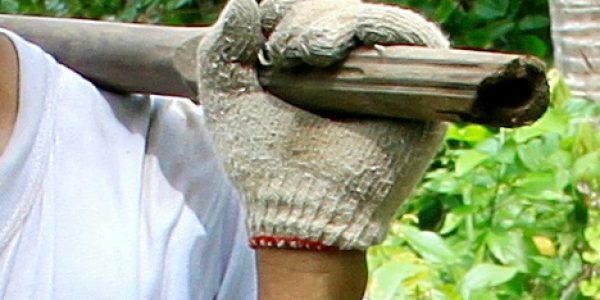 Laborers often walk to work on muddy and slippery trails with inadequate footwear, or cross wet canals using just a bamboo tree branch. Families often send their young children to help in the fields because they have no other choice. 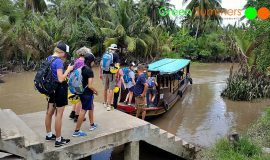 In a country where child mortality is among the highest in the world, Green Summers volunteers are investing in the future of Vietnam by giving these families a decent chance to survive. 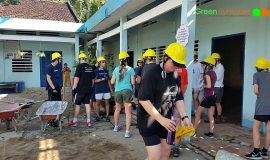 How we change: We provide a meaningful experience that teaches our student volunteers that it is impossible to separate giving from getting. They learn the value of helping others, and how it feels to be an agent of change. They also learn that even the smallest act of kindness can result in a lifelong ripple effect of change. And that this kind of change can come back to you in the most unexpected and wonderful ways later in life. 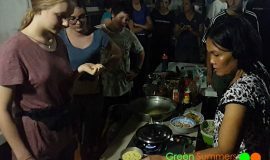 Who can participate: Green Summers is perfect for anyone who is looking for an opportunity to change the lives of others less fortunate. 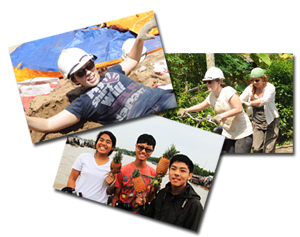 Currently, we are organizing projects for school students from the United States who want to explore how their small contributions can profoundly change the lives of others. To learn more, please explore the Q&A tab of our website. 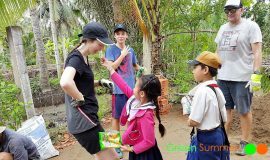 All Green Summers trips are organized and facilitated by native Vietnamese travel experts who are completely dedicated to improving the lives of their countrymen via community service. Long and Hoang who are accomplished Vietnamese tour guides with many years of experience facilitating small group tours of Westerners throughout their country. 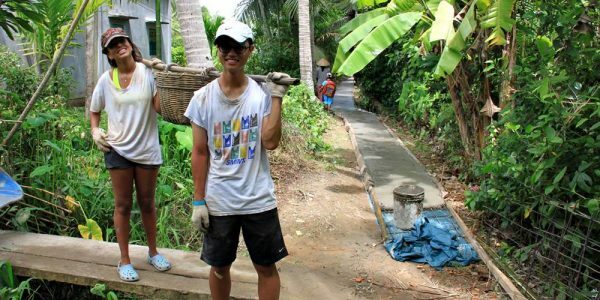 Hoang and Long are true Vietnamese locals who are knowledgeable about what is required to organize and run trips that only require participants to show up. They do all the rest, so participants can let the experience happen without worrying about the details. Hoang and Long also understand the distinctions between Western and Asian cultures, and how to build a bridge between the two that harmonizes both differences and similarities. Their sensitivity to what is needed by their guests to make the best of their experience is a real differentiator. Green Summers is not a charity. It is an organization that is completely focused on building connections between people who want to impact change and be changed in the process.